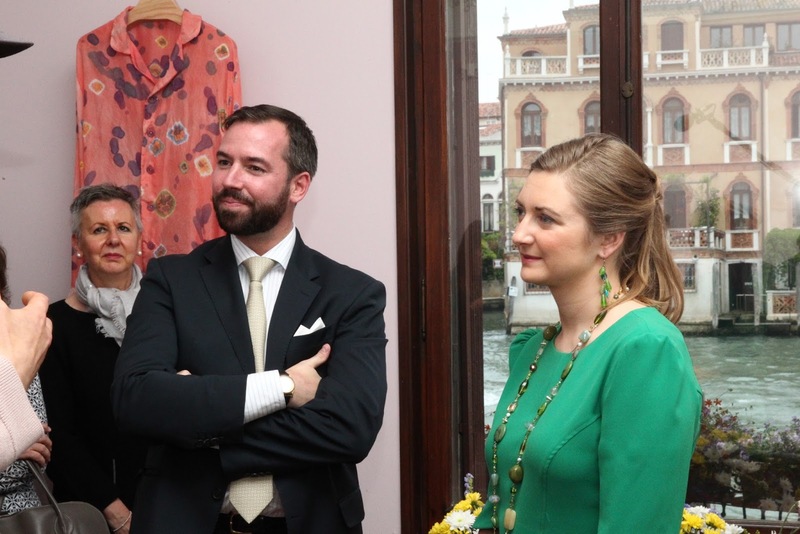 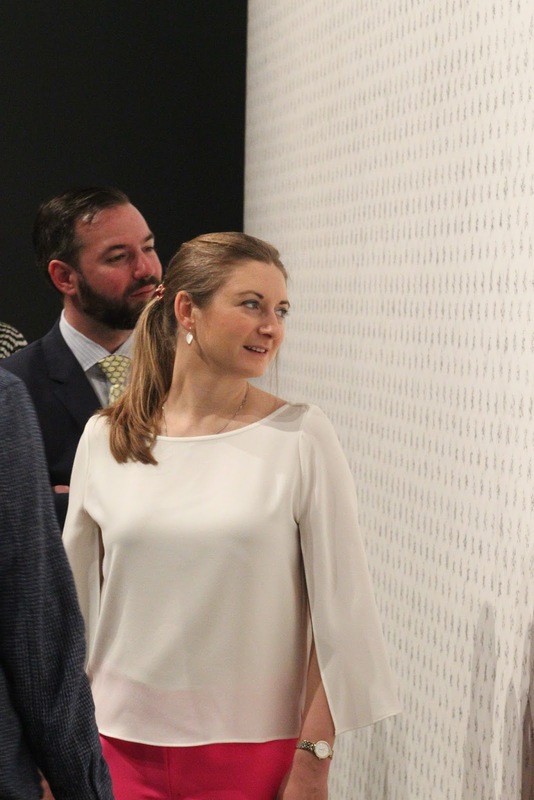 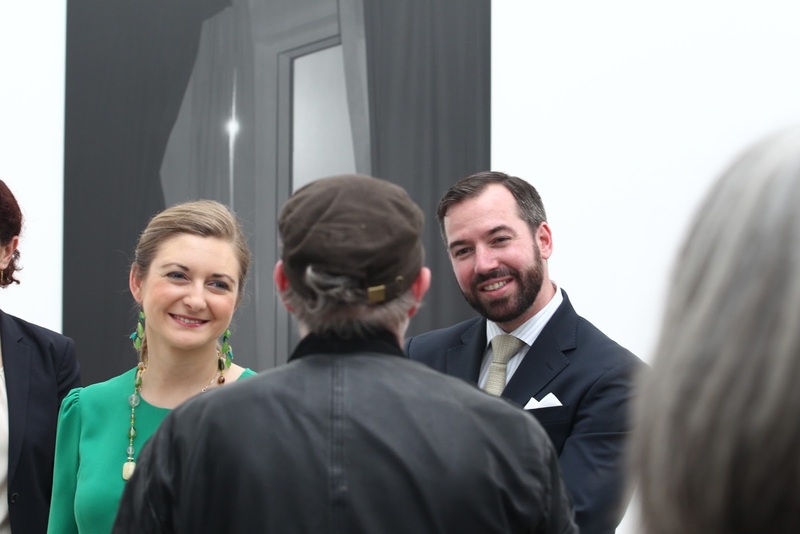 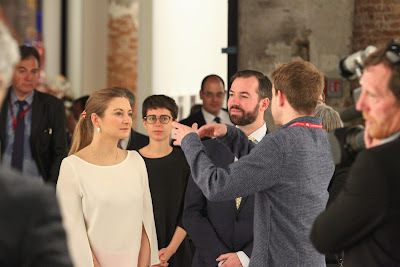 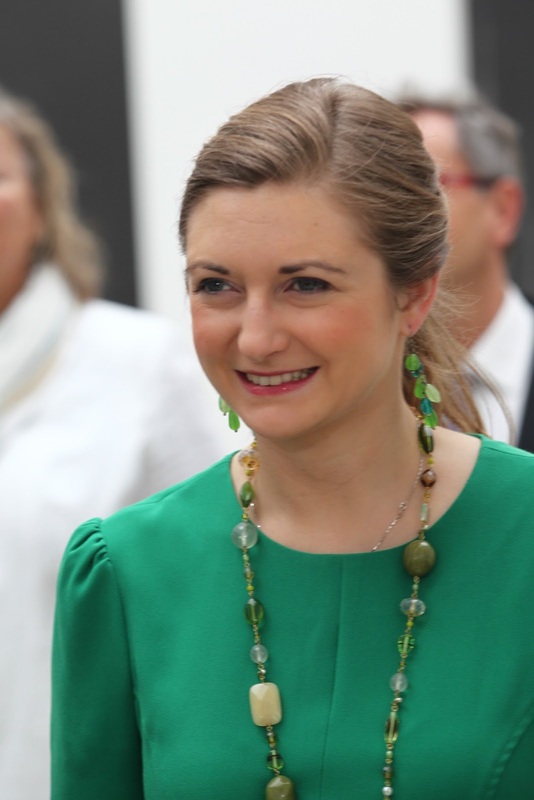 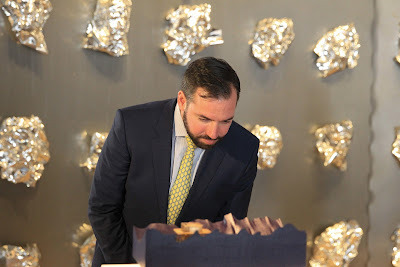 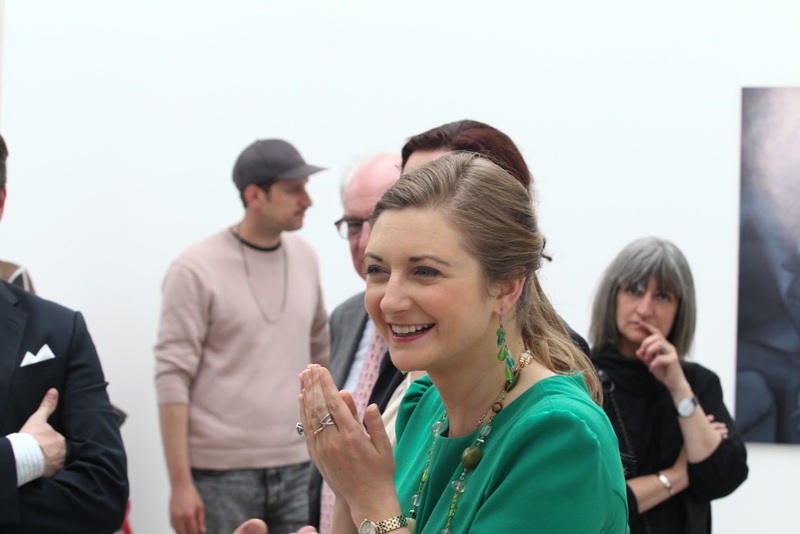 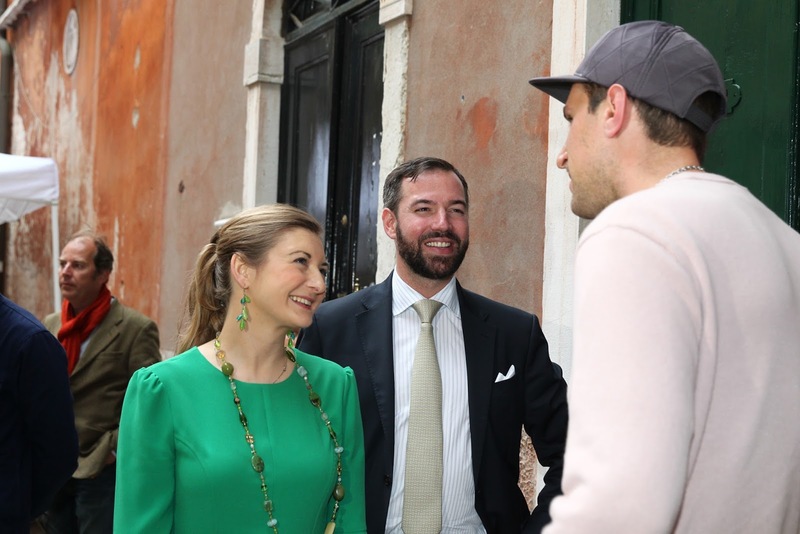 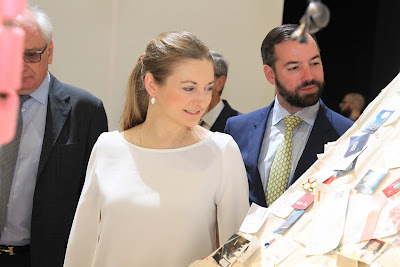 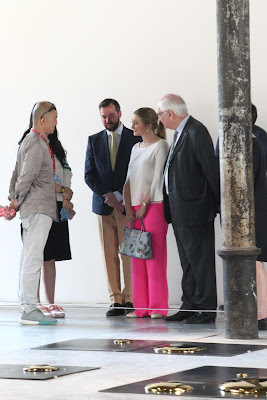 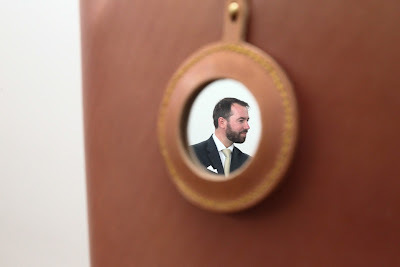 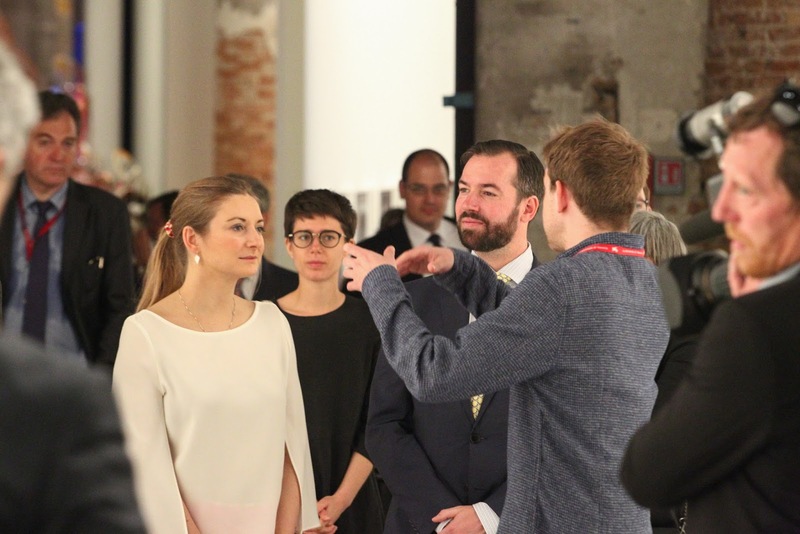 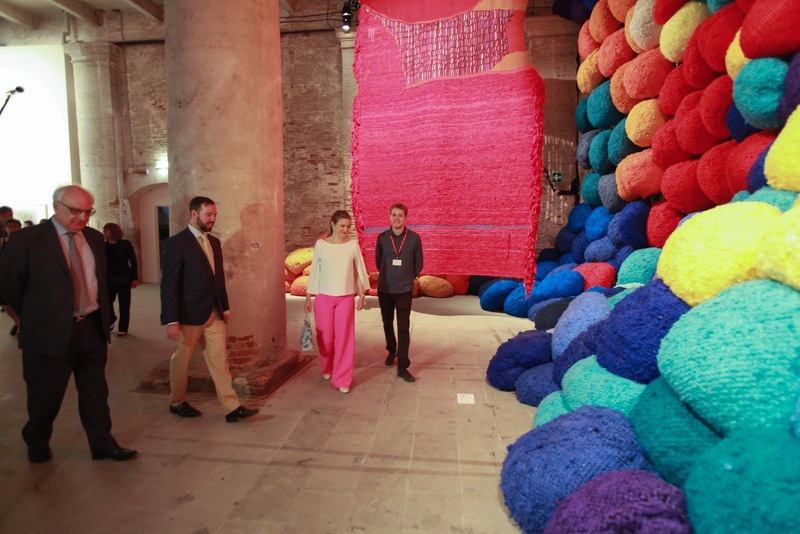 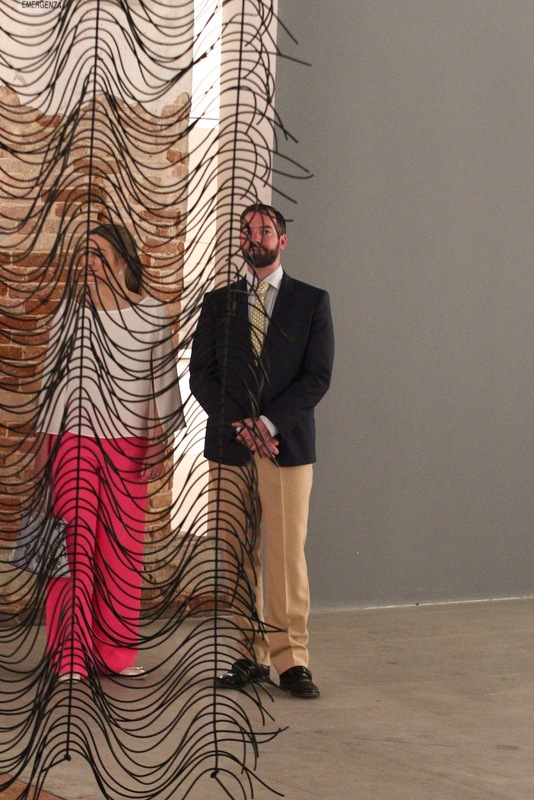 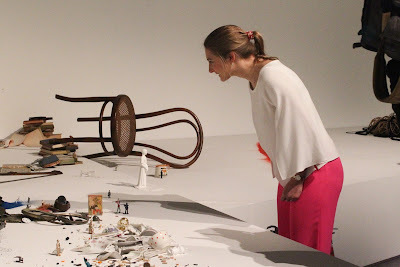 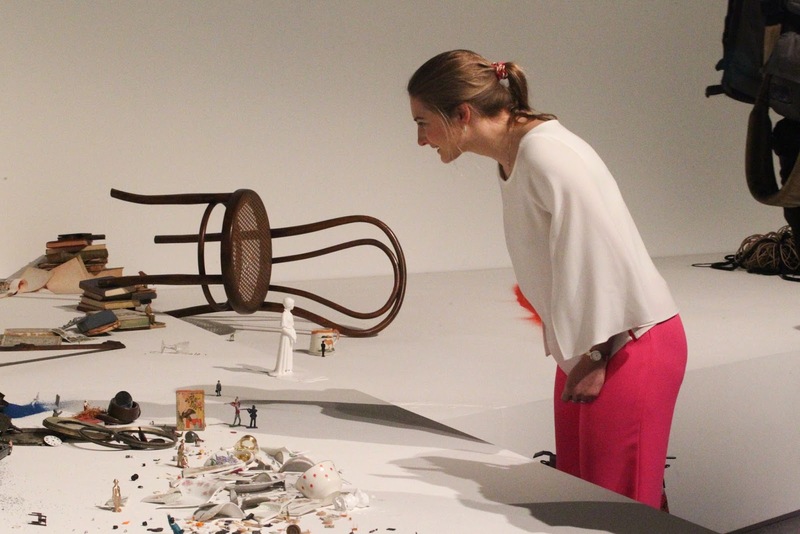 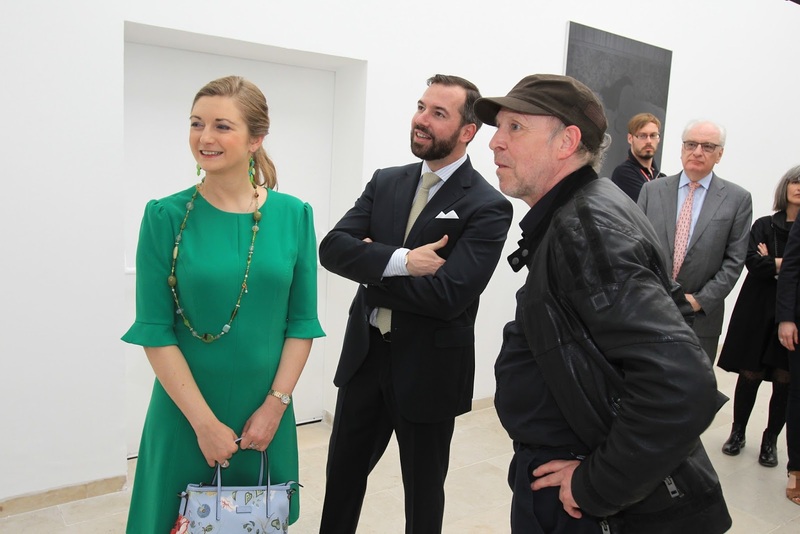 This past weekend Hereditary Grand Duke Guillaume and Hereditary Grand Duchess Stéphanie visited Venice for this year's Biennale exhibition. 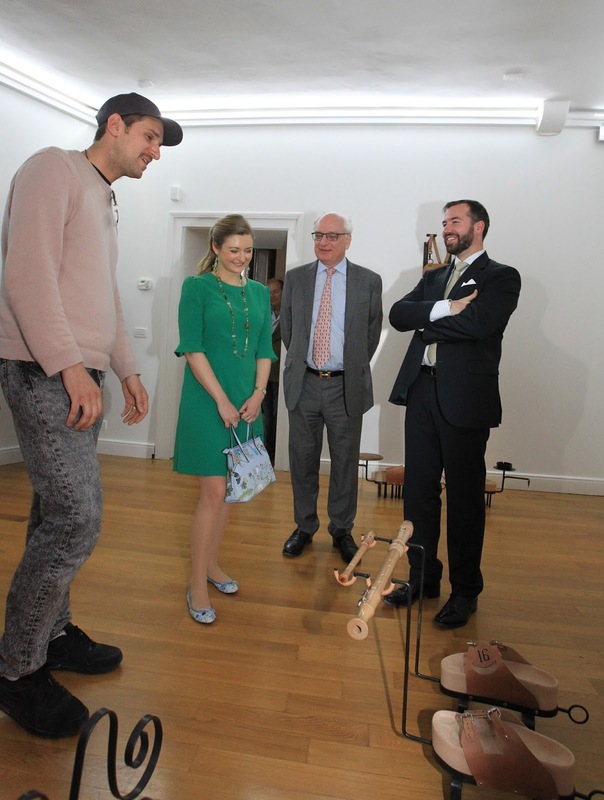 They paid visits to the Luxembourgish, Belgian and Scottish pavilions on Friday as well as the official exhibition "Viva Arte Viva" on Saturday. 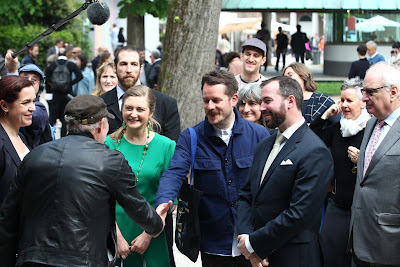 Today, the cour released 23 pictures of both days - enjoy! 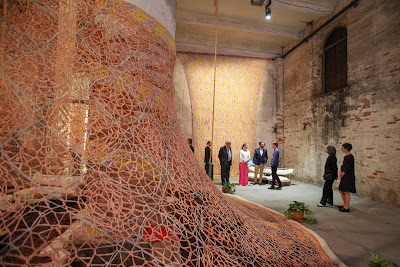 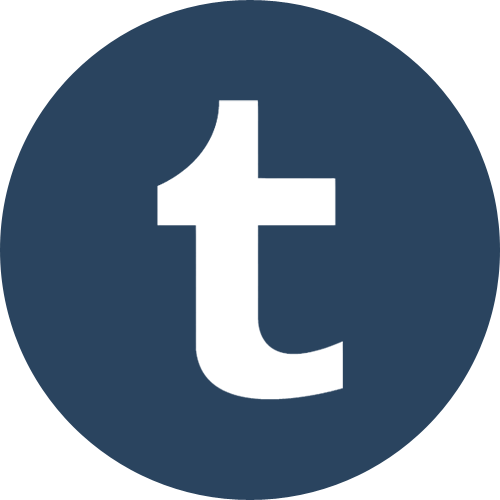 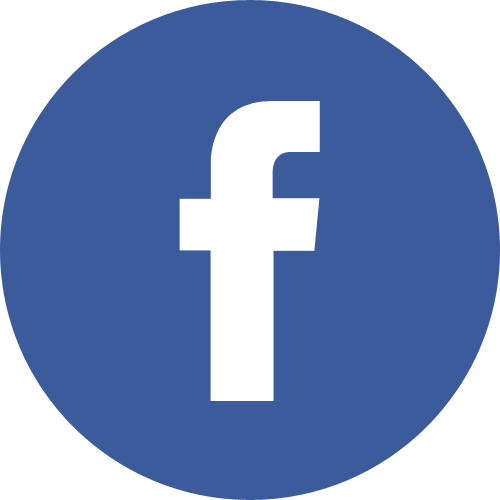 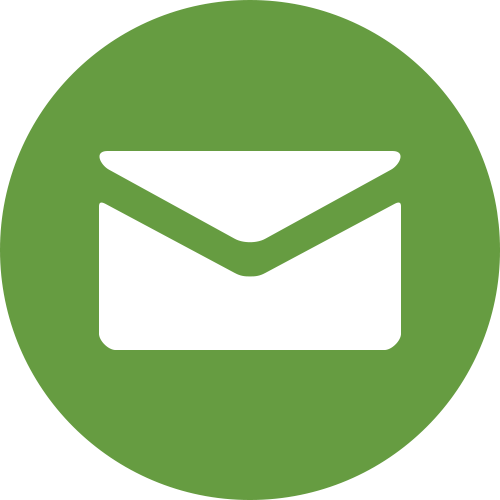 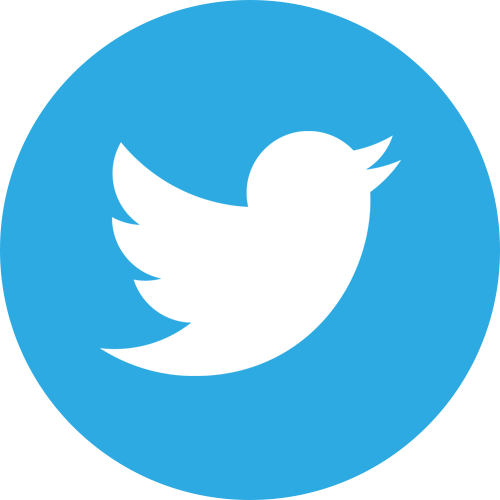 For more information on all the events related to the Biennale, have a look at our previous post.